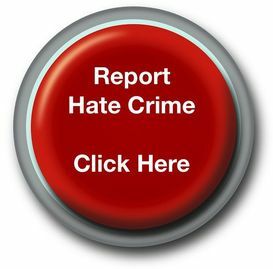 A charity which records antisemitic incidents has published a new guide to help other minority communities monitor hate crime. A Guide to Fighting Hate Crime was written by the Community Security Trust with the help of a grant from the Home Office Victims' Fund. James Brokenshire, minister for crime prevention, said: 'The government is committed to ensuring that everyone has the freedom to live free from fear of hostility or harassment. CST has recorded antisemitic hate crimes on behalf of the Jewish community since 1984, and became an official Third Party Reporter of hate crimes to the police in 2001. Copies of A Guide to Fighting Hate Crime are available here.